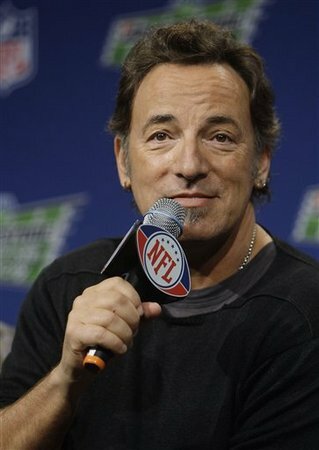 “We want it to be a 12-minute party,” Bruce Springsteen said during a press conference on Thursday to talk up his performance this Sunday during the Super Bowl halftime show. And to think … I was already looking forward to Bruce before. Now I’m even more excited.